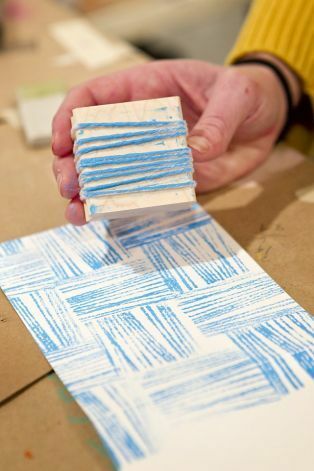 Wrapping Paper Making with Handmade Stamps! Want your presents to have their very own charm? 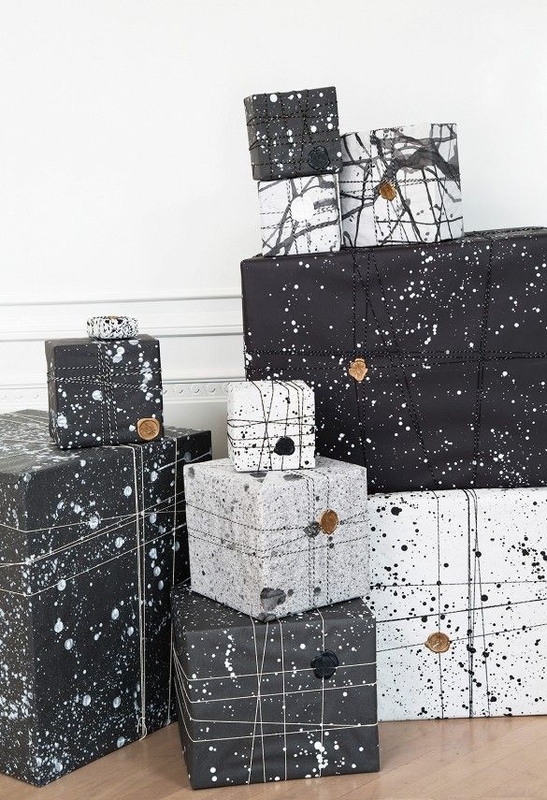 Try making personalized wrapping paper! Just paint your paper or stamp it! We make our own stamps out of potatoes and stamp the paper with acrylic paint or glitter! This class is great for kids, beginners, and pros!